The new Android version packs multi-window capabilities, VR mode, an improved Doze mode, the Vulkan3D graphics API, and more. The long-awaited Android 7.0 Nougat update is finally official. This new major version of Google's mobile operating system is the first one to offer native support for running apps in multiple windows, but the list of new features contains a lot for everyone. Although the LG V20 will become the first handset to launch with Android 7.0 Nougat next month, the Nexus 6, Nexus 5X, Nexus 6P, Nexus 9, Nexus Player, Pixel C and General Mobile 4G are expected to get the OTA "over the next several weeks," reveals Google. 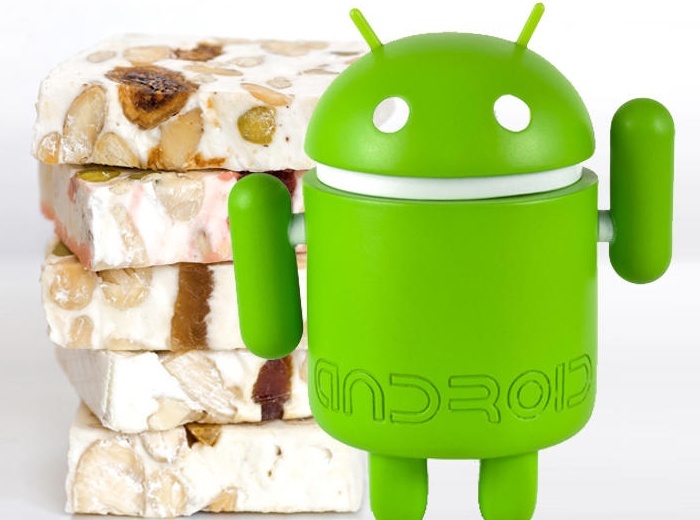 All in all, Android Nougat increases the efficiency of the platforms and provides more detailed information to its users than ever before. According to Google, this new Android flavor is the "sweetest release yet."